Brewery life is fun. Listen to trivia night, stand-up comedy or live music as you cook. Inhale the wonderful aromas of fresh grain steeping as we brew. Hang out with the brewers to talk shop about how beer is made. -- Expediting food right to the guests! Our kitchen is in the HEART of our brewery! Our small but mighty kitchen churns out delightful food to accompany our beers including: Charcuterie, sandwiches, pizza and salad. Our "fresh in/fresh out" philosophy means we are not a "brewpub" -- no burgers and no fried anything. Kitchen is tipped out by FOH! Receive a portion of the day's tips. Stairs! Our kitchen is up a flight of stairs. Lifting - must be able to move heavy boxes of food upstairs as needed. Compensation: $Hourly Rate DOE + 10% of days tips, free chef jacket. Daily free meal and shift beer too! Hours: Positions including 40, 32, 24 or 16 hours per week available. We do not staff you over 40 hours per week! Positions for entry-level candidates available with an awesome opportunity to train under our kind and really funny chef. 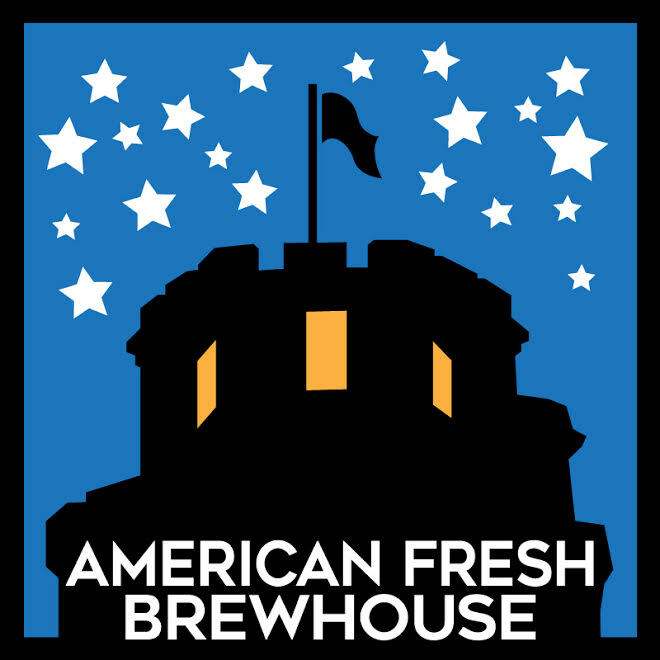 Opportunities to work at our other locations: American Fresh Beer Garden and American Fresh Brewhouse at Assembly Row!